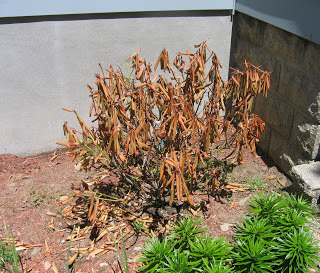 My rhondodendron has died. I’m so sad. It hasn’t even been a year. If it was alive it would be blooming soon. Any reviving suggestions? I’m new to all this. The post Calling All Gardeners! appeared first on Darling Darleen | A Lifestyle Design Blog .